Interesting, I’m just working on a project to create a Main site with a galaxy of subsites. Let’s say the main site is “national wide” while the subsites are locals. So for instance I should have the main site “corporation.com” and then “corporation.com/country1”, “corporation.com/contry2” (or even better “country1.corporation.com” and so on). 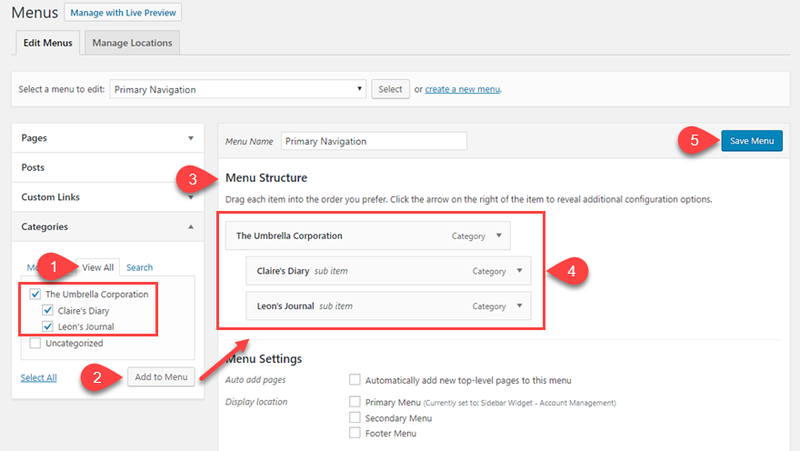 The main site has a certain number of categories, each subsite has the same categories. Now the big issue comes when I have to deal with administration of this complex structure. 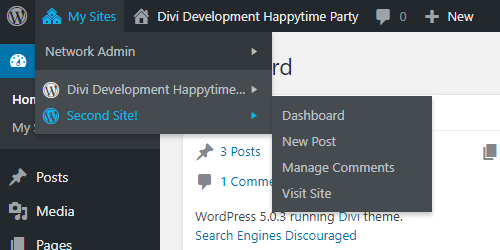 If I go with WordPress MU, it’s not so obvious how to “merge” every posts from the subsites, into the main one. For instance opening the “news category” page on the main site, should display FIRST posts from the main site, than posts from all other subsites (I could manage this using feeds, but it will result in a mixed content structure). And more over, do a “search” should give results on each subsites. Also I miss a clever way to get a centralized admin dashboard. I would need to manually rotate into each site’s dashboards. And that could be very annoying. The easiest way should be going with the “category structure” but then I can’t have different domains (country1.corporation.com, etc). Also it could be difficult to deal with administration rights in order to give “admin feeling” to each country admin. What a mess. Still looking for a perfect solution. You’re right. The Category method would probably be best for you. 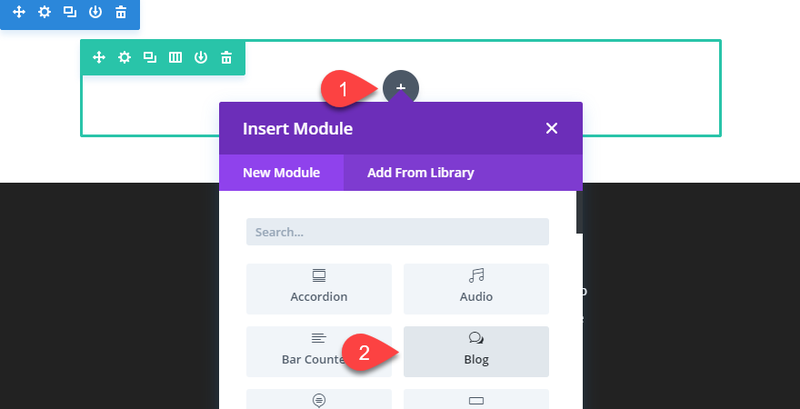 One thing you could look into is a User Role Editor plugin, where you could specifically designate particular people who can have the permissions to handle what you’re talking about. This lack of functionalities to merge content of the main site with ones from sub sites has always puzzled me. It seems so obvious. I believe in the most cases example.com and subsite.example.com would be somehow linked and that makes sense to let them share contents. I know that could be done with a lot of coding, but why none has ever thought that this is a real need. You have some typos where you put both WMPU and WPMU where it should say WPMS. Also, could you go more in depth about using domains with multisite? Thanks for these great use case examples. I have a question about what you said about parent/child relationships for the single site solution. I’m working on a redesign of a weather membership site right now using Extra with the Divi Builder. The Extra theme is going to make a huge difference in this site’s appearance which has been pretty vanilla until now. I’m struggling with the blog categories. There will be some premium content categories and some free categories. You said: You can also do this for a parent category as a primary blog for a podcast, but use subcategories as season archives. In this use case, would you publish the current podcast to both the main podcast category and its season archives child at the same time, then take it out of the parent when it’s time to publish the next one? Or, would you leave all the current podcasts in the parent until the season is over? For this weather site, premium content will be posted three times a week. Weather info certainly has a short lifespan, but the enthusiasts might like to go back and and read old posts. I’m wondering if one approach over the other is better for SEO and end user experience? Hi, Melinda. I know some weather enthusiasts who do go back and research archives like you mention, so I think you are totally spot on there. As for the Parent/Child categories, when you include something in a Child, it does automatically get included in the Parent. I personally publish my podcast content to both the Parent (the show archive) as well as the Child (season archives). Either way, though, a look at the Parent archive will include all Child contents. That said, if you publish using a plugin that keeps your Premium content separate based on Category, when it’s ready to go public, that’s when I would put it in the Parent/Child (Show/Season) archives as opposed to the Premium one (which I see as being a separate, top-level). I use WPMU as a holdover from the days when it was WordPress Multiuser. If you see either around the web at this point, they should be referring to the same thing. And as for domains, the multisite domain structure will always be based on the primary TLD. You’ll have example.com for instance. 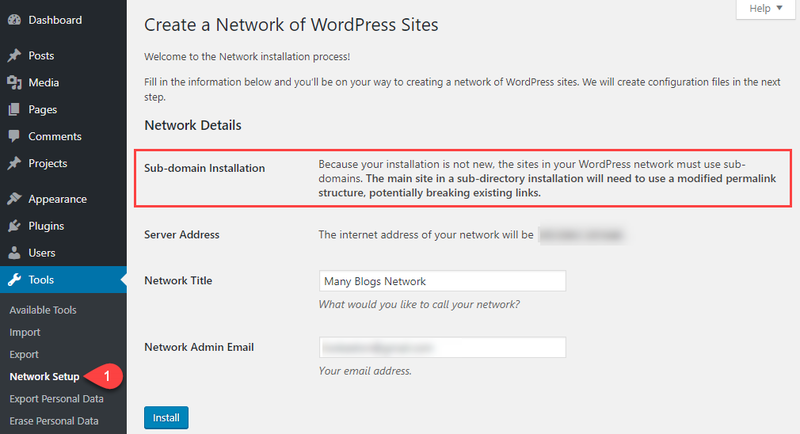 With a fresh installation, you can chose either blog.example.com using subdomains or example.com/blog, using subdirectories. If you convert an existing site, you can only choose subdomains because that won’t affect any existing URLs on the site like a subdirectory could — (example.com/awesome might be a Page on your site, but it could conflict with a blog who wanted that slug). If you choose the subdomains, you will set up each site as its own source, and it will be gaining its own Domain Authority exclusive of the original site. It’s like all the WordPress.com blogs not being at the top of results, despite having the same domain name. 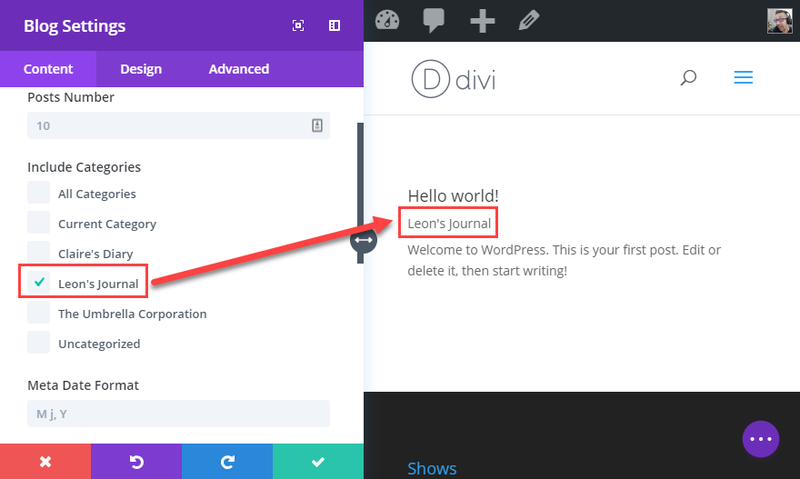 If you use the subdirectories with a fresh installation, each one will still keep the same autonomy for use and gain their own Domain Authority, but also benefit from the DA and link juice that was already gained by the primary site. 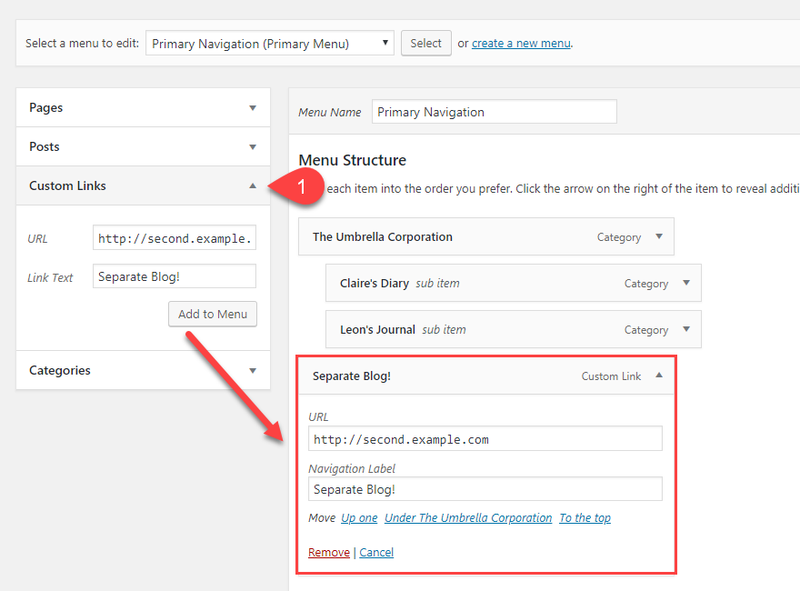 So links to example.com will give ranking to a Multisite at example.com/blog as well. Does that make it any clearer? Sorry about any confusion above. Excellent post, very informative. After reading it I have had some interesting ideas. Thanks! I have done something similar to your Option 1 on my website. And use my domain registrar (GoDaddy) to direct extra blog domains to their respective landing page on the site. Granted, upon arrival, the address bar for “ChesterChronicles.com” looks like this: “https://joannchateau.com/chester-chronicles/” For me, though, it’s close enough and better than trying to manage several websites. is there a way to limit their posts to their own category so they arent all mixed together ? 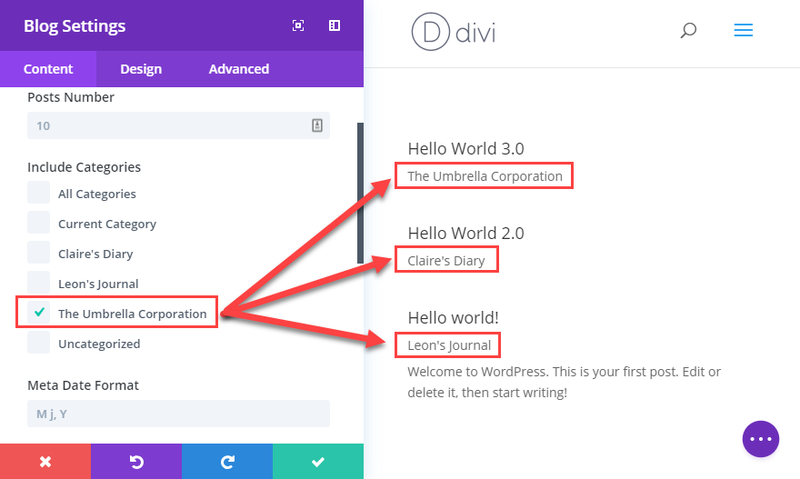 The two ways I can think of are to use a Role Manager/Category restriction plugin, or to have an Editor go through and actually publish the content, while the writers set the status to Pending Review. That way the Editor has final say on where it gets published. Right, wpms is great as long as things humm along nicely. But if, and once the wpms install fails, all sites go down. I’ve tried this on several occasions. The database grows so quickly, so much, that it becomes a nightmare to maintain. And once and if you decide to peel out one site from the wpms, good luck. There’ll be tons of work cut out for you. And, then there’s the plugin thingie. 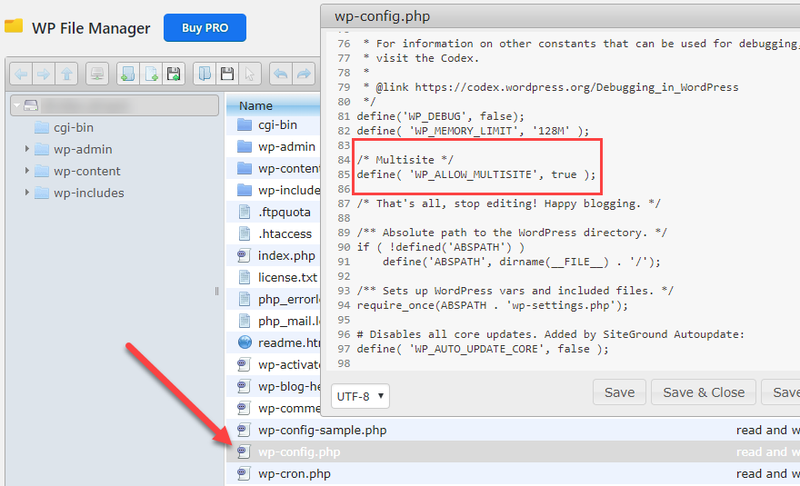 Plenty of plugins won’t work well with wpms. So, there’s that. All in all, wpms is a good idea, but in practice, it doesn’t work well at scale. Can we use the category slug in the URL or it is not required. What is the best practice for SEO. I’m not using in my site. Will it affect my SEO. Changing permalink is convenient way to make posts’ url more understandable. But what I don’t like about it is it affects all CPTs. Even though there is option parameter “with_front”, still custom permalink structure tend to mess CPTs’ url. Sometimes it’s not possible to add “with_front” if it’s from plugin/theme but created by my own. 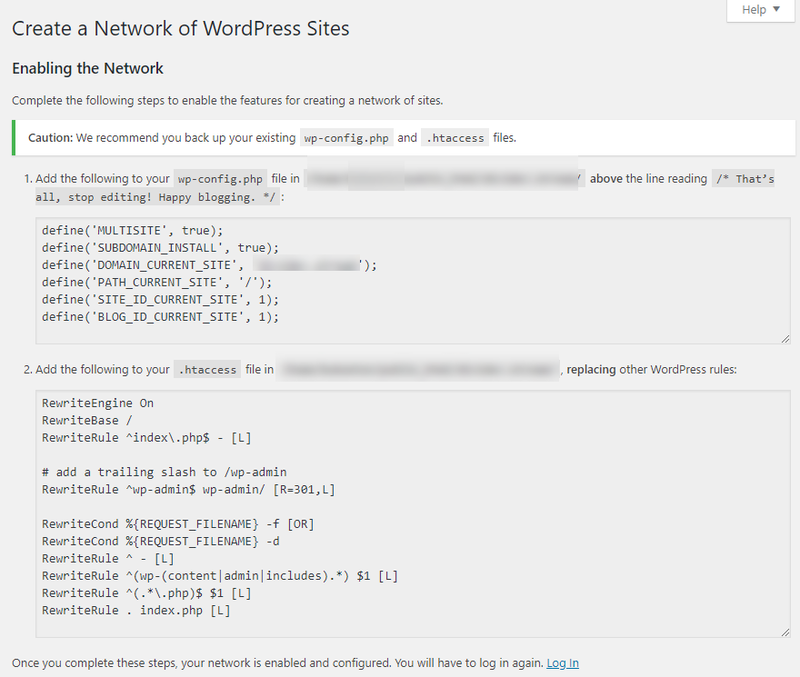 Automattic seriously needs to isolate Posts’ permalink setting from other CPTs. It would be a lot more easier to “combine” categories and tags. So for instance, in my case, I would have “only” 20 subdomains and 21 tags. 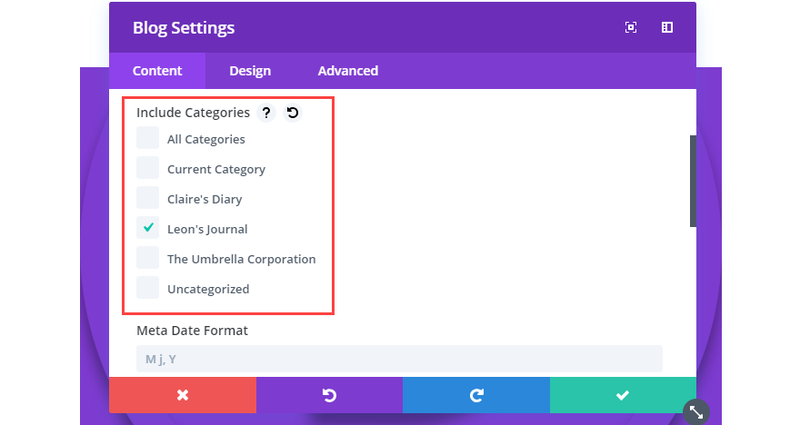 So if I need to have a page “Category 1” for a subdomain, I would need to tweak the “blog module” in order to retrieve contents with a specific tag within a specific category. 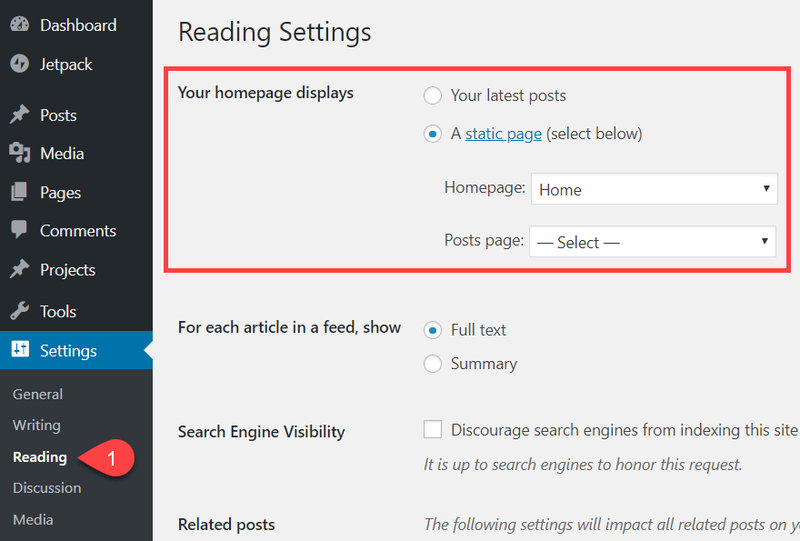 And if I would need a “global category 1” page, I should tweak the blog module in order to retrieve by tag. Also it would be easier to customize the user role, since I could automatically assign one single category for each subdomain editor. That’s a little bit hard on the “code” side, but probably it could represent a good solution. And more: with the “category” solution, in order to add a new “global” category, I should add it manually to each subdomain (20 times). Going with the “category+tag” solution would make it a lot easier. I know that my situation is not very common, but I think that the “categories+tags” may represent a good solution. Basically using the categories for “subdomains” and tags for “categories”. Really great! i applied this to my blog thanks for sharing great tips. Thanks for sharing this very useful knowledge. I am a new in WordPress, still there are many things I have to learn.